Harlem Business Alliance unveils new back office support initiative | HarlemGal Inc. 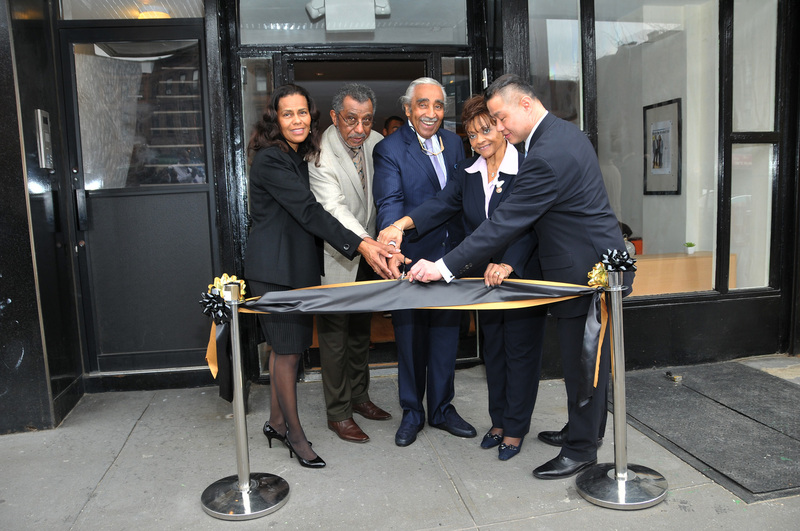 The Harlem Business Alliance sent in a photo of their March 1 ribbon cutting ceremony of its new Back Office Support Initiative. The initiative will operate out of a newly expanded space at 275 Lenox Avenue called the Small Business Support Center. The center will offer services designed to help entrepreneurs with the development and implementation of business solutions. Congrats to HBA and all the entrepreneurs that will benefit from this initiative. This entry was posted in business, education, Harlem and tagged advertising, business, business support center, Harlem, Harlem Business Alliance, Photo by Hubert Williams/IMAGZS OF U, ribbon cutting ceremony, small business support center, technology. Bookmark the permalink.